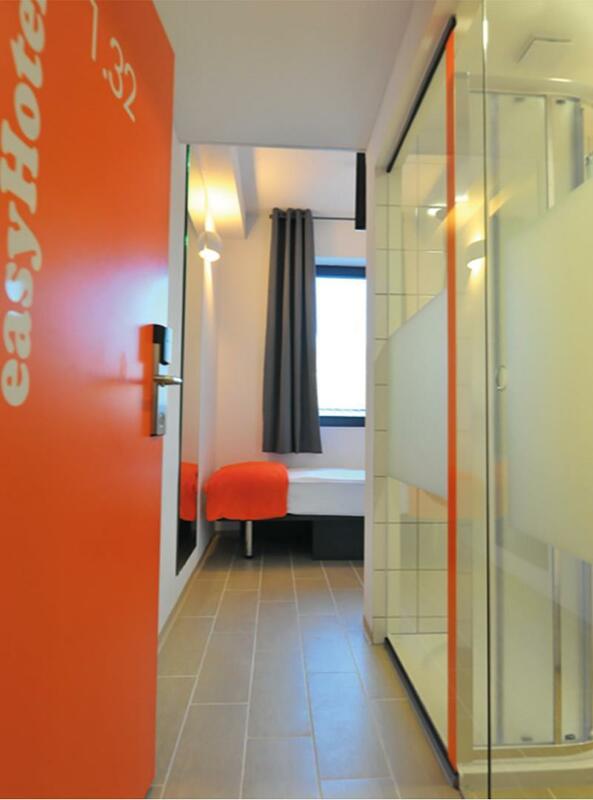 EasyHotel Bernkastel-Kues, located in the Bernkastel-Kues City Center area, is a popular choice for travelers. 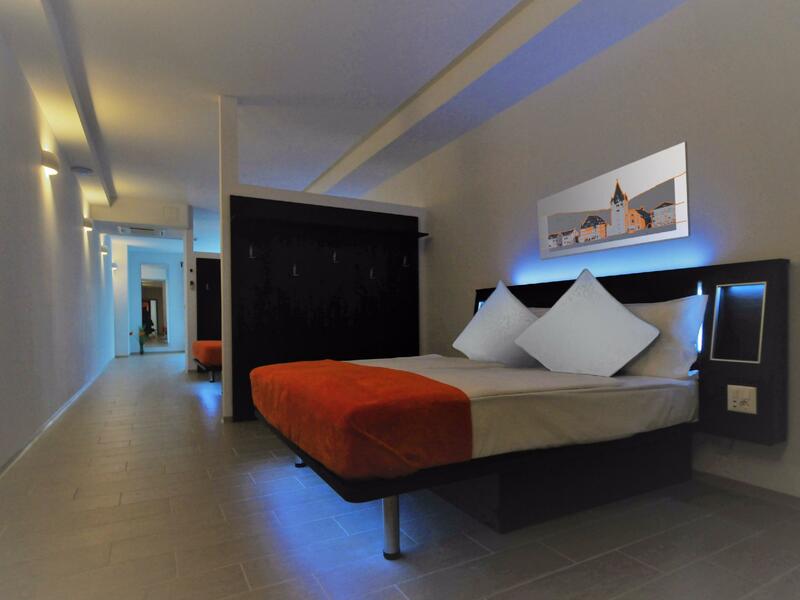 Only 40 km away, this 3-star property can be easily accessed from the airport. With its convenient location, the property offers easy access to the city's must-see destinations. 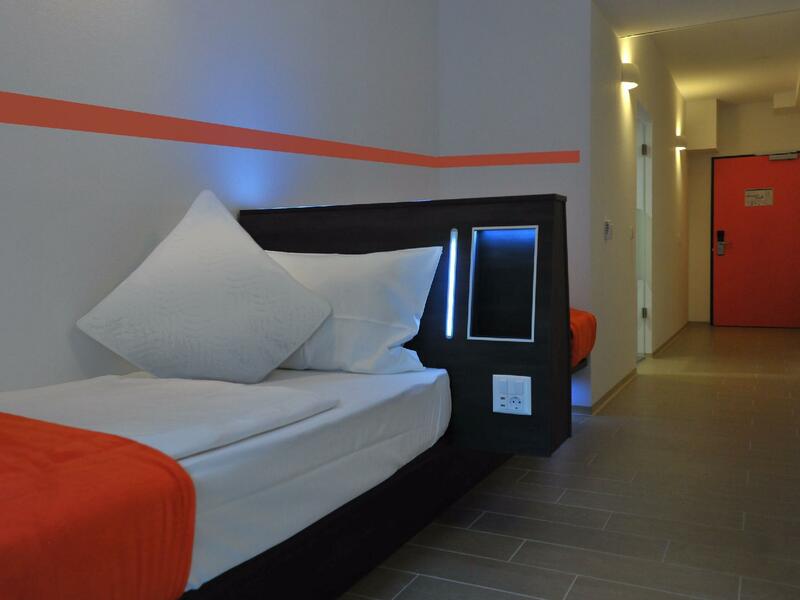 The facilities and services provided by easyHotel Bernkastel-Kues ensure a pleasant stay for guests. The property provides 24-hour security, daily housekeeping, laundromat, portable wi-fi rental, private check in/check out to ensure the greatest comfort. The property features 99 beautifully appointed guestrooms, many of which include towels, flat screen television, mirror, linens, smoke detector. The property's host of recreational offerings ensures you have plenty to do during your stay. Superb facilities and an excellent location make easyHotel Bernkastel-Kues the perfect base from which to enjoy your stay in Bernkastel-Kues.